Business owners have learned, that a great looking business website means nothing, if it doesn't appear on the first two pages of search engine results. G-Graphic Solutions know, how important it is for your website to generate enough traffic to grow your business. SEO is not just one single task. It is a summary of different tasks, which works hand in hand together to get a better placement in Google and other Search Engines. Getting a new website or a redesign of your website is the best timing to get your SEO in place or improved. 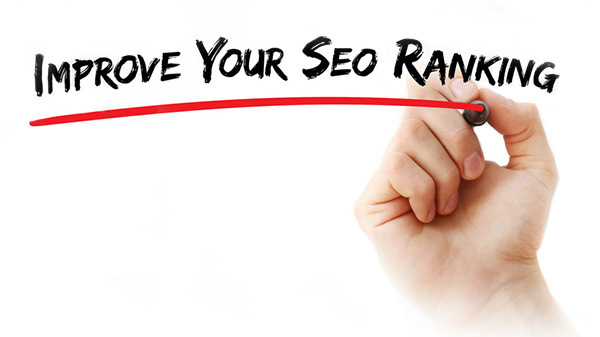 G-Graphic Solutions combines every aspect of organic SEO, which e.g. involves the choice of graphics, appropriate copywriting and correct coding of a website. Furthermore, we analyze the market, look at your competitors and provide solutions to give you the best results. To place a company in SEO where they want to be, does not happen in a single day. It takes months and frequent changes to your website to bring you on the first page of Search Engines like Google, Yahoo or Bing. G-Graphic Solutions is not a Marketing Company and we don't offer services like Google-AdWords, Remarketing and more, but we improved ranking or placed many of our customers on Goggle first page with organic SEO. Don't underestimate the power of Social Media. Many people find their products and services today through their searches and/or recommendations on their Social Media pages. We can help you to find out, which Social Media platform works best for you. Don't forget: Customer reviews and their testimonials help to increased reputation and ranking.